Statik Selektah's appropriately titled seventh studio album Lucky 7 is out now. 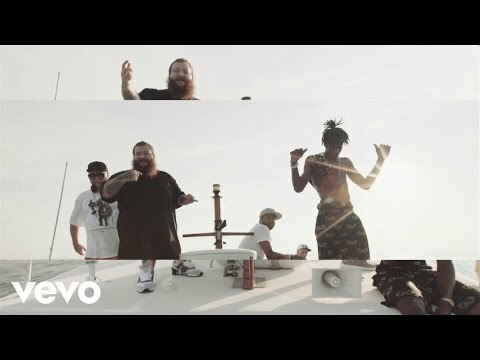 Tabbing Action Bronson and Joey Bada$$, 33-year-old rapper Statik Selektah heads over to the world's out-and-out most gorgeous coastline (debate at another time) in Croatia for the aptly titled 'Beautiful Life'. The Lucky 7 cut features the trio on a James Bond-like vacation, littered with glistening coasts, impossibly beautiful women, and way more vehicles than any regular person can afford. The track's lifted by the array of talent effortlessly patterned throughout, but the subtle 'Music Sounds Better With You' sample helps bring it to another level. Watch the video for 'Beautiful Life' above and grab Lucky 7 today on iTunes and Amazon.